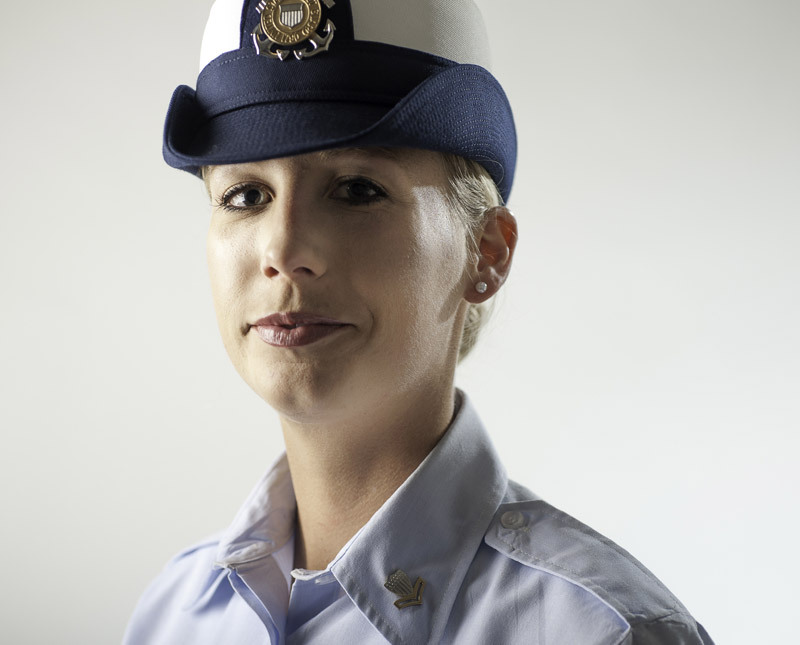 Grace under pressure helped Lindsey Neumann, '09, earn the honor of 2014 Navy Times Coast Guardsman of the Year. 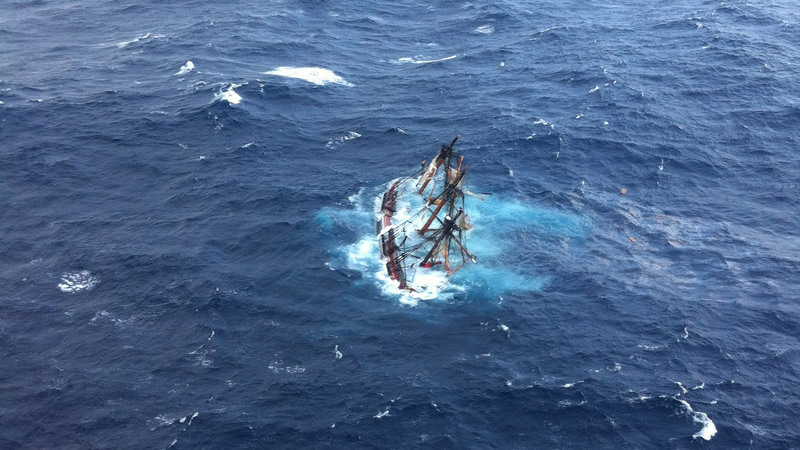 During the worst of Hurricane Sandy in the summer of 2012, the tall ship HMS Bounty began sinking in massive seas more than 90 miles off the coast of North Carolina. The 16 people on board the 180-foot historical replica were in serious trouble. Inside Coast Guard Command Center Sector North Carolina, Operations Specialist 2nd Class Neumann received the distress call. Her actions contributed to the rescue of 14 sailors.